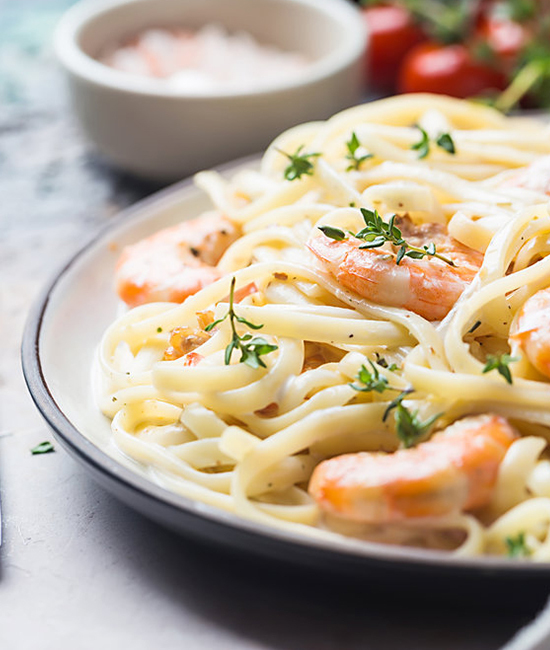 This delicious recipe is one that children find very difficult to resist. 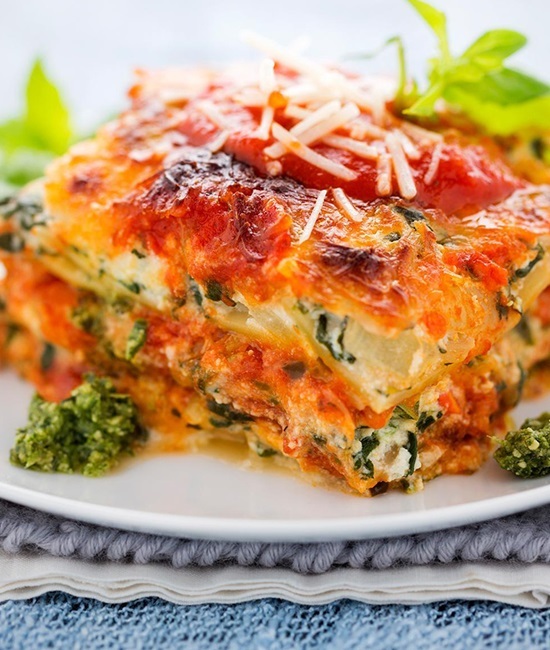 This all-vegetable lasagna is a refreshing take on the dish that will keep you wanting more. 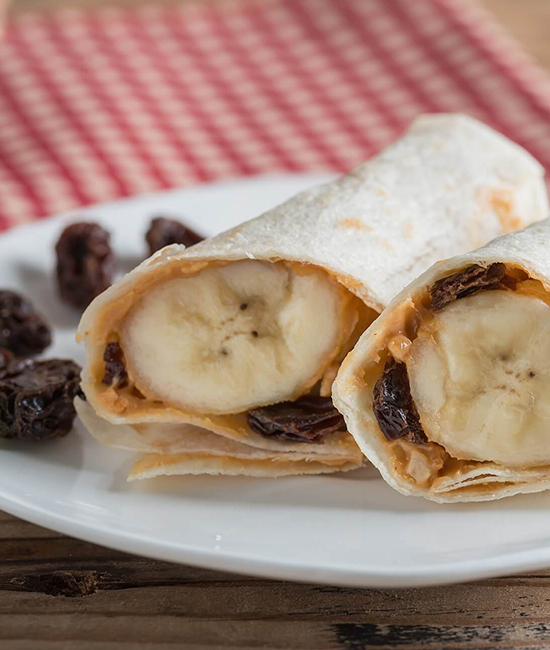 A delectable combination like bananas and peanut butter will definitely make your child fall in love with snack time. 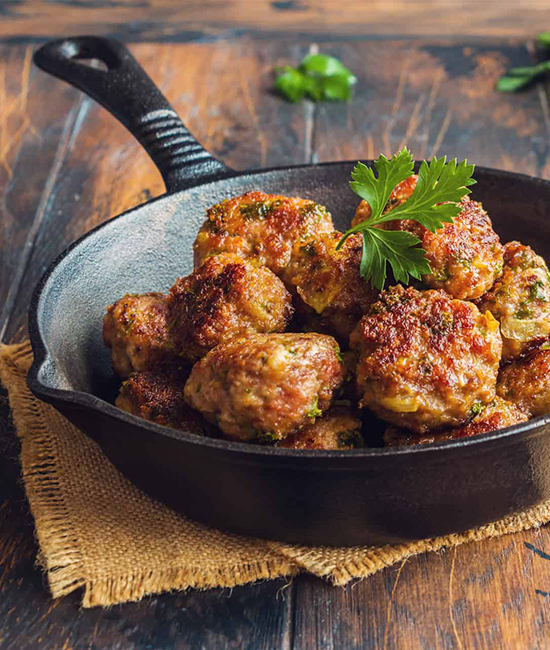 Turn your typical meatballs into veggie balls that are packed with both nutrients and flavors your child will love. 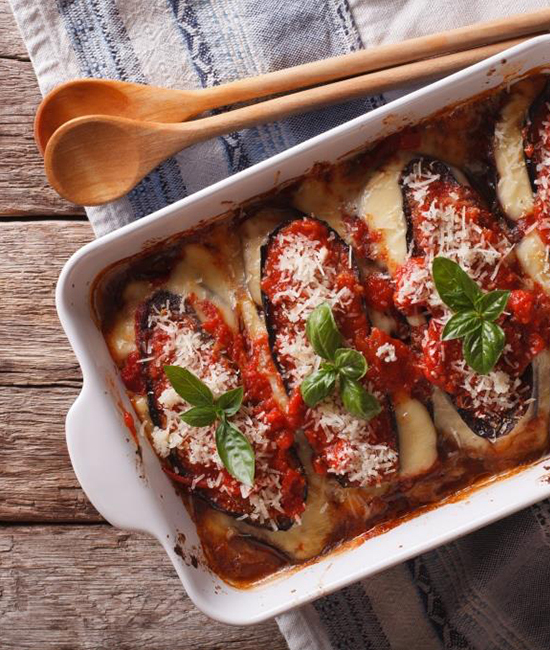 Chicken, eggplant, cheese and herbs mixed together brings out flavors you didn't know was possible. 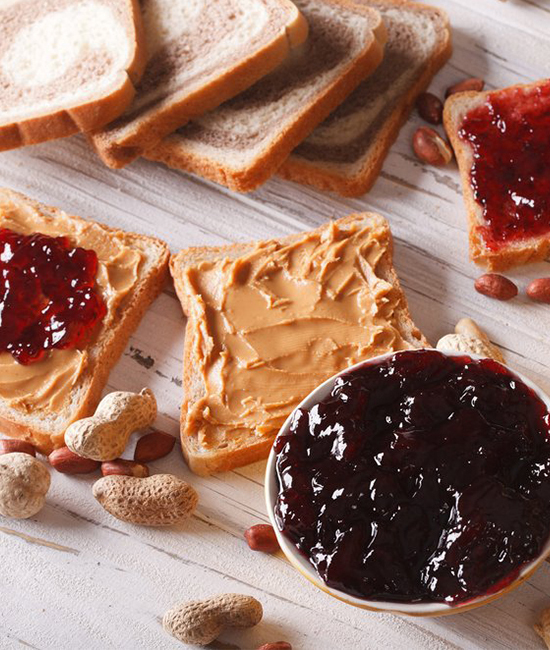 Liven up your PB&J with carrots or additional fruits.